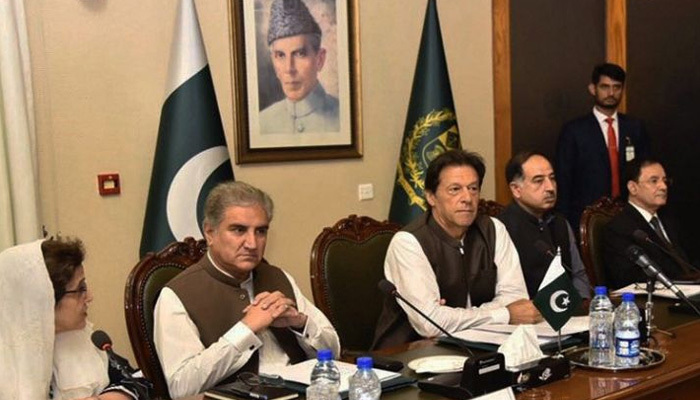 ISLAMABAD: Since assuming office on August 18, Prime Minister Imran Khan has established some 14 task forces, committees and commissions to recommend ways of expediting the Pakistan Tehreek-i-Insaf 's first-100-day plan to improve national governance. Each forum has been given just a couple of weeks to firm up the impatiently awaited proposals for a series of daunting tasks taken up by the PTI government. But it could be a case of deja vu. In past decades, such talk-shops were formed by successive governments to address the very same issues now referred to the new task forces. Few recommendations were ever translated into practice. Similarly, some of the jobs being undertaken by the present-day committees would fail to pass because the government lacks the numbers in Parliament to enact constitutional changes. Prominent among the 14 new committees is a task force given the job of finding ways to repatriate wealth illegally stashed abroad. Led by Mirza Shahzad Akbar, Special Assistant to the Prime Minister on Accountability, it is working to identify “100 big fish”. In the absence of other options, however, it may rely wholly on a list already prepared by the Federal Investigation Agency (FIA). 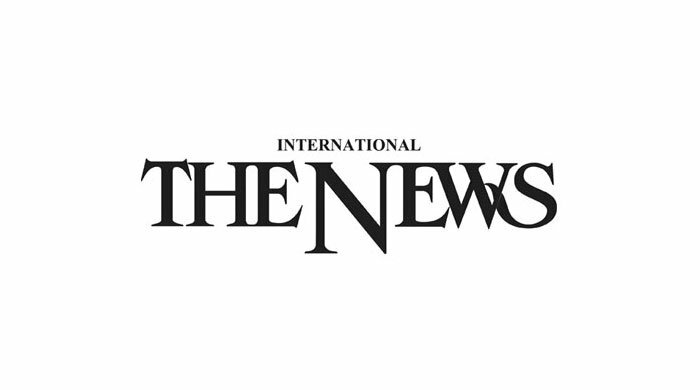 Before being elected the prime minister, Imran Khan vowed to strengthen the National Accountability Bureau law. A task force headed by Law Minister Farough Naseem would suggest changes to the legislation. Another task force has been formed to suggest austerity measures sought by Khan. As its first move, the government has scheduled the auction of 102 excess bulletproof and ordinary vehicles of the Prime Minister House on September 17. A second austerity-driven committee, comprising architects and other experts, would suggest the best possible utilisation of historical buildings, governor houses and state guest houses. One more task force would make recommendations for the administrative merger of the erstwhile Federally Administered Tribal Areas with Khyber Pakhtunkhwa, a matter already politically decided through a constitutional amendment. Similarly, a body has been formed to facilitate the creation of a new province in southern Punjab. This would require an amendment to the Constitution and, therefore, the backing of a two-thirds majority in Parliament, as well as the wholehearted approval of the Punjab Assembly. The prime minister has also established a committee to restructure the system of local government, with senior Punjab minister Aleem Khan playing the leading role. Its envisages the unprecedented direct election of mayors and district council chairmen. This idea was not part of the local council system introduced in KP by the previous PTI administration. The primary objective of this proposals is to replace the existing local governments in Punjab, which are dominated by the Pakistan Muslim League-Nawaz (PML-N). The new system would be extended to KP and Balochistan, but the Pakistan People’s Party (PPP) government would not be inclined to introduce it in Sindh. Addressing the government's economic priorities, a task force has been constituted to recommend measures to create 10 million jobs over five years. It would work closely with a separate committee on the China Pakistan Economic Corridor. In turn, they would coordinate with a task force formed to plan the construction of five million low-cost houses.